DML goes hard on this! King is a sure banger. 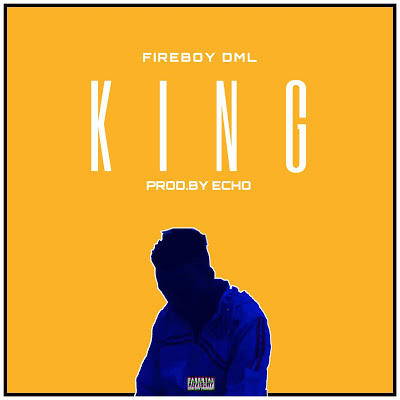 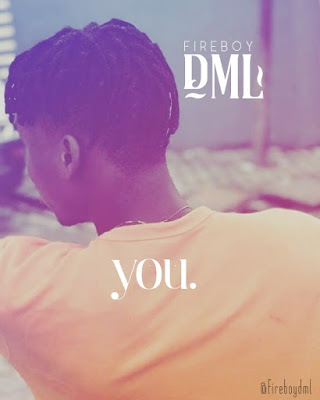 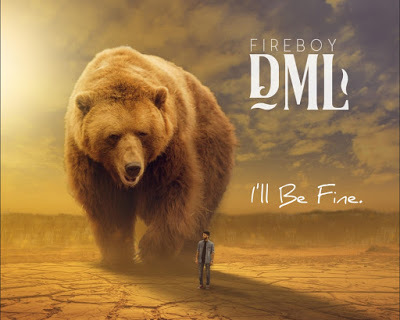 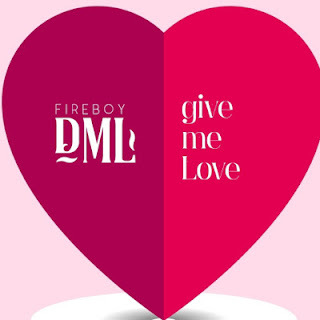 Fireboy DML’s King is an Afropop tune fused with a blend of RnB which will keep you singing word for word and get you dancing that slow grove on your feet. 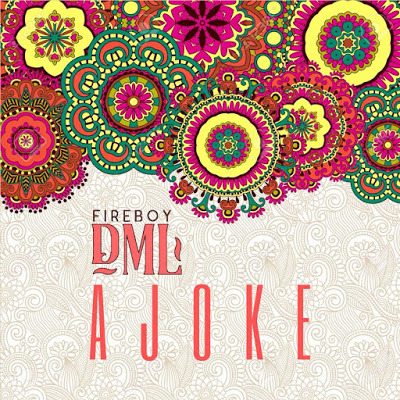 This song was produced by Echo and Mastered by Redemption Beatz. 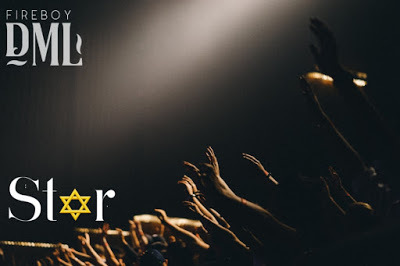 He however chooses to call his music Afro-Life. His song is Laughter, Tears and Goosebumps.